Woah, that’s pretty damn good for a demo that’s only been out for less than a week. 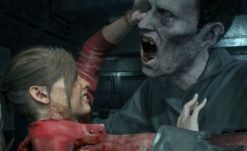 RE2 Remake‘s demo launched on the 11th, just a few days ago, and already 1,846,628 players (at the time of this writing) have tried the demo while connected to RE.net. That’s incredible, as it’s already slightly over one-fifth of the entire sales of RE7 as a whole. It is worth noting that many, many players have probably played the demo on multiple accounts (I’ve played it across four so far, on three different platforms). Then again, these are only stats for those who chose to enable RE.net tracking, which requires making an account there too. The actual number of people who have played the demo as a whole is probably much, much bigger than this. Interestingly, only 27% of the players have completed the demo (as in actually got to the end instead of timing out), but it is a race against time that locks you out after completion. 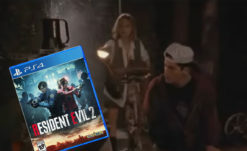 This is lining up RE2 Remake to be a huge seller for Capcom, which is exciting to hear as someone who would be more than happy to see remakes RE3, Code: Veronica, and whatever else they felt like, really. 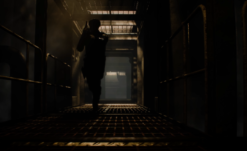 The site does tease that more stats will be coming once the full game releases, including what looks like stats for which character (Leon or Claire) is chosen first on boot-up, something involving hitting enemies by shooting through other enemies, and something to do with Mr. X with some positively rad artwork. I’d buy a poster or a T-shirt of that if it ends up available. 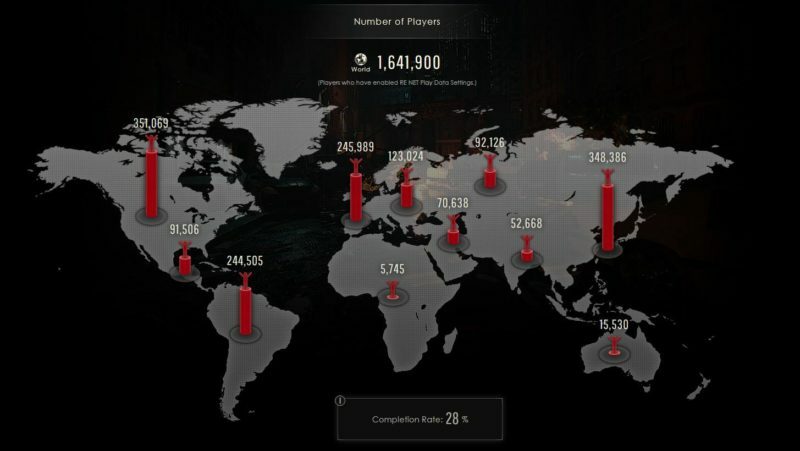 I am looking forward to seeing what other stats there end up being, as it’s fun to compare with the rest of the world (I take great, great pleasure in having managed top ranking for all of the stats among my friends for REmake HD on multiple platforms). Here’s hoping RE2 Remake will have some sort of joke stat as well, like RE7‘s hilarious honeypot stat.